I never had any desire to build a custom home. OK, maybe a mild curiosity, and perhaps a respect for others who would embark on such a crazy endeavor, but no desire to build one myself. In my life grounded in efficiency, it certainly must be more cost effective and easier to buy an existing house. 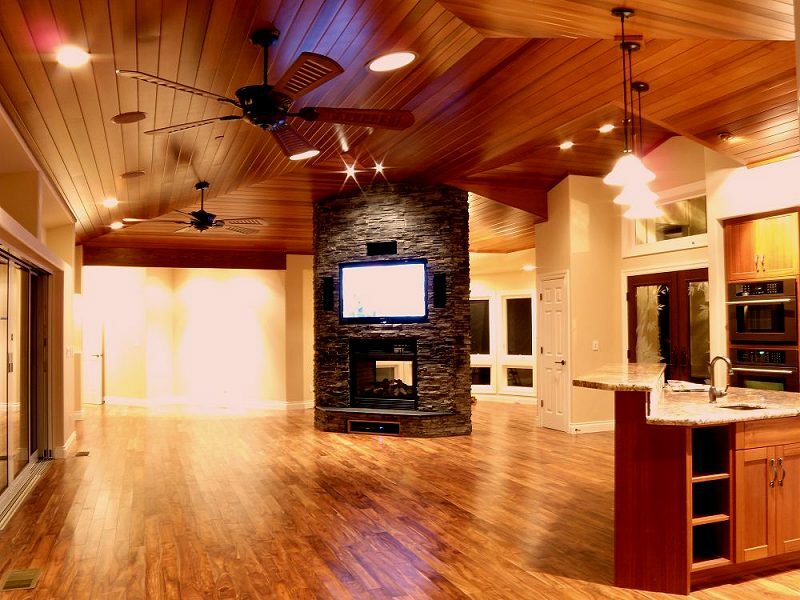 Building a custom home should only be undertaken as a last resort. A custom-anything sounds so expensive — And what a headache. But once you entertain the thought, and if it gets traction, it can infect you. The idea becomes banished from your list of what you will not do. The more you think about it, the more real the thought becomes. The process of contemplating an action is scarily similar its planning, and ultimately its manifestation. Or at least so it is for me. Born and raised in California, I was 14 years old when I first visited the Hawaiian islands. It was the best vacation I'd ever had. At any time I was asked where my favorite place on the planet was, without hesitation I'd say "Maui." At some point this begged the question, "Why was I still living in California?" It took eight more trips to Maui for that question to gel — Or for that particular infection of thought to set in. A few more trips were spent revisiting all the other Hawaiian islands. And a few more to investigate every habitable area in Maui. 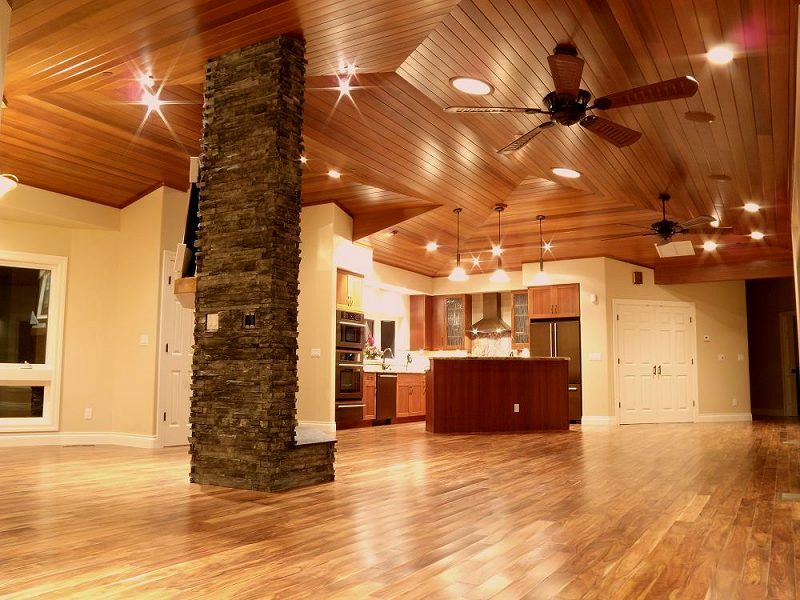 When we started looking at real estate, we noticed that while Maui was exceedingly beautiful and breathtaking, the houses in our price range were not dream houses. Not by a long shot. Most were built without thought — Without passion. Many were built with a crap view. Some could have had a view but were positioned as to not take advantage of it. And some stunk. There was another nagging issue — That of space. It made no sense to move from California to the most remote chain of islands in the world, and live five feet from a neighbor, or worse, share a wall. No, I wanted space — Space for the house, and sufficient space to have some control over whatever view I could afford. 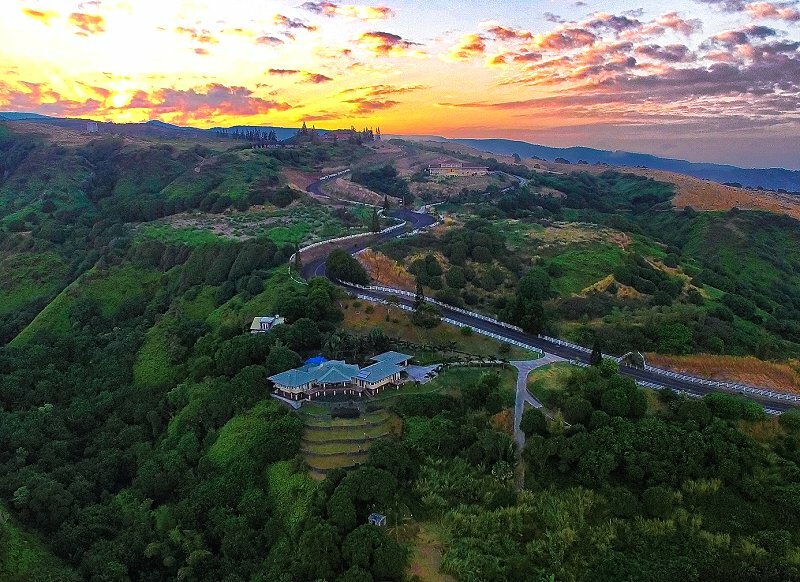 Then in just a single trip, we made a take-it-or-leave-it low-ball offer on a 3.5 acre parcel of land in a gated community called Maluhia Country Ranches. 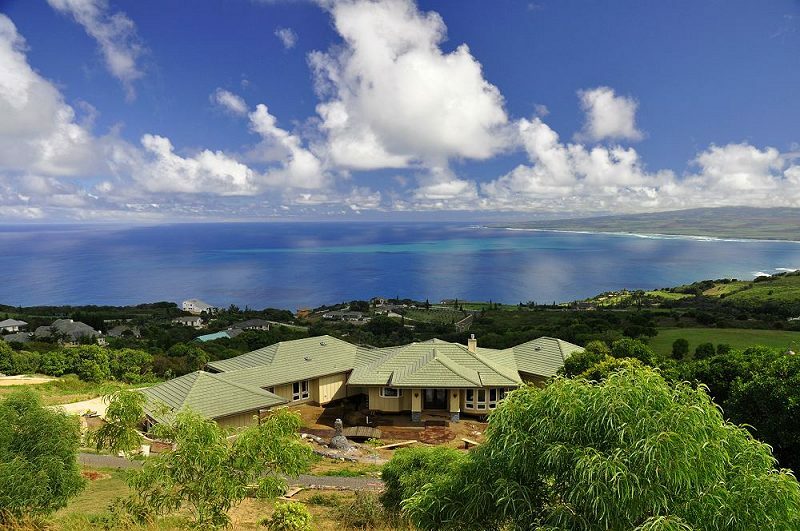 This lot was in an agricurtural tax zone and had wide open views of the Pacific Ocean, the harbor, the beautiful North Shore on Maui, and the West Maui Mountains. And a running stream in a gully. Admittedly the title of dream home is more than a little pretentious. This house isn't Donald Trump's or Bill Gates' dream home, and it probably isn't your dream home. I'm being more literal here. What came to be built was the fruit of that infection — The home I dreamt up — my dream home. After a total of 49 trips to Maui, and taking three years off work, the dream home was complete. Along with a barn, a greenhouse, and a long driveway to an area cleared for a future guest house. Was building this custom house worth parting from the engrained mindset of efficiency? Was it expensive? Was it a headache? Absolutely. Did the home turn out as I'd dreamed? Better. Would I do it again? Initially I'm inclined to say no, but I won't. It was an exciting and memorable time — A mercurial reiterative process of imagination, envisioning, design, and improvement. An intense merger of potentiality with the practical. The best things come not when you're looking, but when you're open to their possibilities. This was my introduction to architecture, and to building. Winston Churchill said "We shape our buildings; thereafter they shape us." A person's interactions with the home's space, the room's textures and views does in fact change the person. To your left you'll find links to many pages, chronicling this adventure, filled with many pictures and videos.